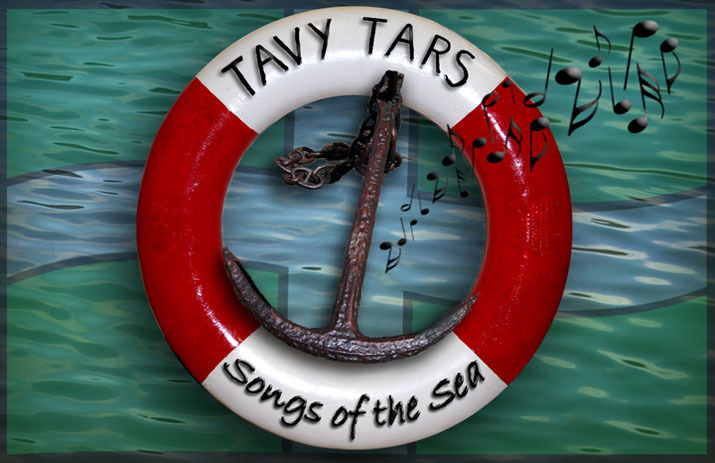 The Tavy Tars will be joining Cornish comedian Johnny Cowling for an evening of humour and rollicking sea shanties and songs of the sea. This will take place at 19.30 on 26 March in Tavistock Town Hall. The event is being organised by the Inner Wheel Club of Tavistock and is in support of Children's Hospice South West. Tickets are £10 and can be bought by calling 01822 613419 or by calling at the CHSW shop on West Street, Tavistock. Hope to see you there, where we will have the remaining copies of our latest CD to purchase, with 50% of the proceeds going to the RNLI.